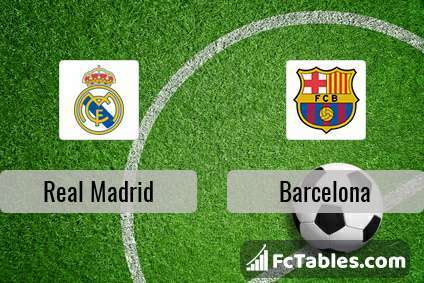 Kick off Real Madrid-Barcelona in La Liga on today 19:45. Referee in the match will be Alberto Undiano. Team Real Madrid is at the top place in the table (3 place). In 5 last matches (league + cup) team gain 12 points. The best players Real Madrid in La Liga, who scored the most goals for the club: Karim Benzema 11 goals, Gareth Bale 7 goals, Sergio Ramos 6 goals. Players with the most assists: Karim Benzema 2 assists, Gareth Bale 2 assists, Sergio Ramos 1 assists. Nacho Fernandez. They will not be able to play in the game due to suspension. Team Barcelona is at the top place in the table (1 place). In 5 last matches (league + cup) team gain 11 points. 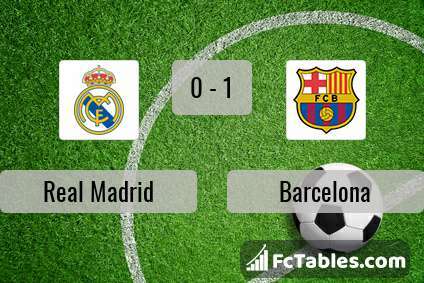 Barcelona has not been defeated from 13 matches. To defend Real Madrid the most demanding players will be Lionel Messi 25 goals, Luis Suarez 16 goals, Ousmane Dembele 8 goals, because this season they scored the most goals for Barcelona of the entire composition. Most goals developed: Lionel Messi 11 assists, Luis Suarez 5 assists, Ousmane Dembele 4 assists. Injuries in the team Barcelona: Rafinha, Thomas Vermaelen. Direct matches: Barcelona won more direct matches. 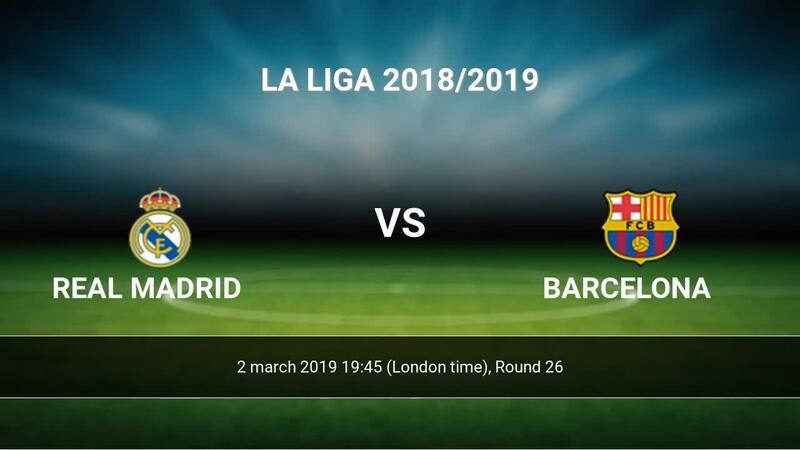 Real Madrid won 18 matches , Barcelona won 23 direct matches, was a 17 draws. In 37 matches the sum of the goals both teams was greater than 2.5 (Over 2.5), and 54 matches teams scored more than 1.5 goals (Over 1.5). 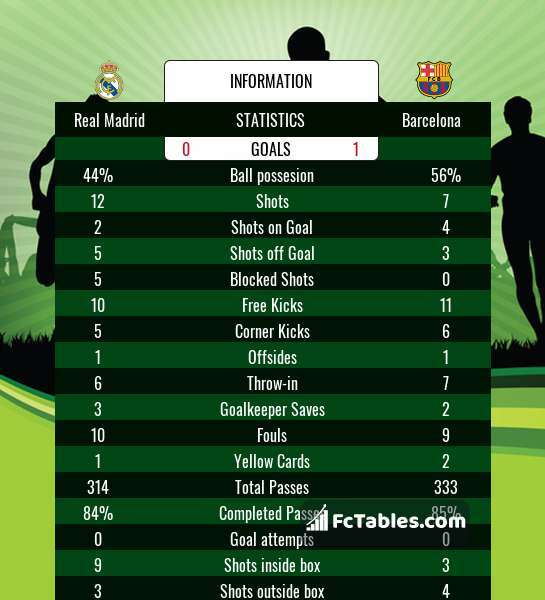 In 39 matches the both teams scored a least one goal (Both teams to score).